a couture-level creation that earns them the $10,000 prize. Kim Cloutier is a Canadian model and actress who exploded onto the fashion scene when she appeared in Sports Illustrated Magazine in 2009. Only a rookie at the time, the Montreal-native made New York her home and soon made an international career out of modelling full-time with everyone from Victoria Secret, to Details Magazine, to Garnier. A lover of performance and entertainment and a natural comedian, Kim was encouraged by her peers to pursue acting. In 2012, she began studying under acting coach Nina Murano, and in that same year, she was cast in Tom McCarthy’s, The Cobbler, playing alongside global funny-man, Adam Sandler. Her work caught the attention of producers in Canada and the US and today, Kim can be seen playing a reoccurring role in the hit show, Letterkenny, opposite creator and star, Jared Keeso. 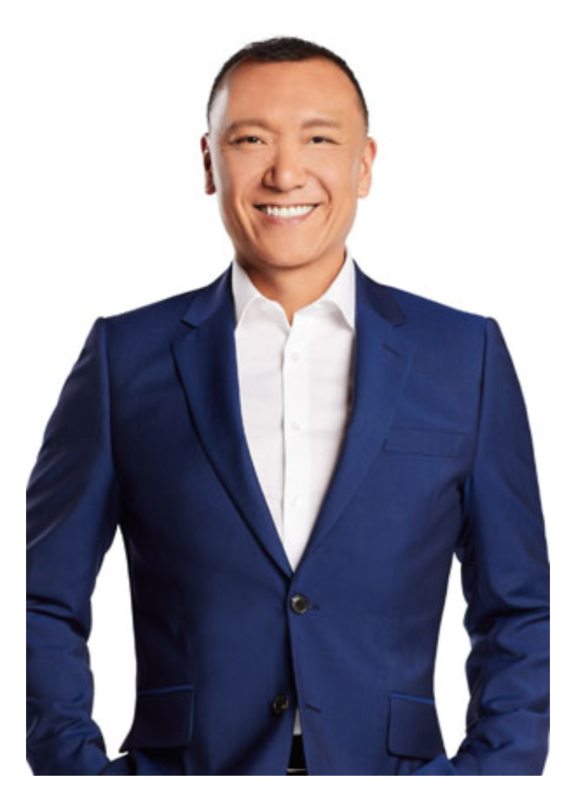 Joe has also equally dominated the broadcast world, most notably appearing frequently as a fashion and pop culture expert appearing regularly on ABC’s Good Morning America and their annual Oscars Pre-Show, NBC’s TODAY show, CNN, Extra!, The Oprah Winfrey Show, and Access Hollywood among others. In 2015, Joe was named a regular co-host on the daily ABC daytime syndicated talk show FABLife with fellow hosts Tyra Banks and Chrissy Teigen, as well as serving as the Special Fashion Correspondent for Entertainment Tonight. In 2015, Joe released his career memoir That’s What Fashion Is, published by St. Martin’s Press. Vanessa Craft is the Editor-in-Chief of leading Canadian fashion magazine, Elle Canada. A jet-setting authority on fashion who is a fixture at global runway shows, Vanessa is an internationally respected style expert and has interviewed some of the biggest names in fashion and celebrity circles, including Marc Jacobs, Christian Louboutin, Victoria Beckham, Gigi Hadid, Alicia Keys, Tracee Ellis Ross, Nicolas Ghesquière, Gwyneth Paltrow, Keira Knightley, Vera Wang, Dolce & Gabbana, Pat McGrath, Oscar de la Renta, Diane Von Furstenberg, Mary Katranzou, Roland Mouret and Michael Kors. An award-winning journalist and novelist, Vanessa got her start interning for the Sunday Times Style in London, UK, and today, holds the distinction of becoming the first black Editor-in-Chief of any ELLE magazine around the world. On any given day, she can be found racing across town between meetings, researching trends, directing the voice of the magazine, planning photo shoots, attending exclusive fashion and beauty launches, and sharing fashion and entertainment’s latest news on her Instagram feed.